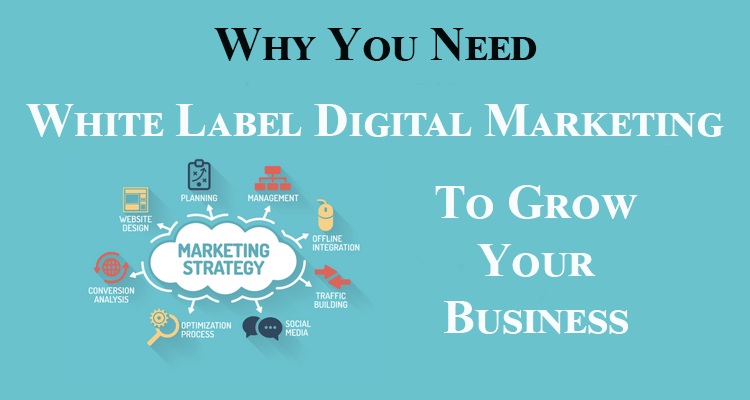 White Label is the answer for Digital Marketing Agencies! Are you finding your Digital Marketing Agency has development bottleneck or that your team has so much work to do in a limited time they have started compromise on quality? Are you concerned at the growing expense and legal requirements of increasing your permanent staffing? This is why your Online Marketing agency should be looking at white labeling digital marketing projects and tasks with The Northern Office. It is very simple, your brand, our services, and support. Your digital marketing company will work better and be more profitable. The Northern Office offers a full set of premium digital marketing agency white label outsourcing services and you can reduce costs, save time, effort and resources. The Northern Office values professionalism, time management, and quality. Our staff maintains a healthy business cooperation with our clients, making sure that clients are satisfied, and their business gets what it needs. We beat deadlines and our team manages the time properly to finish the project on time. With us, quality is never compromised, our team is composed of highly trained programmers, web developers, and content writers. ... it's all about getting better services at lower costs giving you a higher profit on every project. Our developers are highly experienced in making responsive web designs. 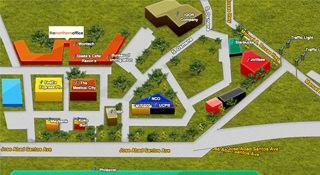 They will also use the right design and graphics for your site and make sure the website is user-friendly. We do not stop with web designing, we also make sure the content is good and our content writers and utilizing SEO techniques. They do not immediately write and put the content, they will understand your business first and make sure it gets all the content it needs on the website. Need more programmers? Worry not, consider white label services with us. We provide reliable and effecting programming services. Our highly trained web programmers will work with you to be able to do the right mark-ups and coding. Our team’s social media management services include efficient social media managers that will use proven and tested social media strategy. They are also experts in making unique and appropriate brands content. From the smallest Tweet to comprehensive articles. From brochures to annual reports. Our content writing team can adapt their professional writing skills to any and all situations. Which White Label Services Provider? Choosing the correct white label service provider is not easy. There's a huge number of self-professed 'gurus', freelancers even people working for other marketing agencies and moonlighting during the evenings. At the other end of the spectrum there the large impersonal BPO services companies with many 100's or 1,000's of unknown staff who have been known to push agencies out of the way and go straight to the client. So who to choose? The Northern Office has been in the digital marketing business for over 15 years. We have direct clients, and we offer white label services to over digital marketing agencies. No matter how the project is termed, be it direct, outsourced or white label, The Northern Office gives the same commitment to quality, professionalism and value for money that has kept us at the top of the game for all these years. We address every white label project with a commitment to personal service and a proactive attitude to help your agency reach the project goals and have the opportunity to resell more services over the long term. In short, we view white label agreements as a partnership allowing both companies to grow and profit.